Previous Article It was 10 degrees Outside. Next Article Bits of School Wisdom. HaHa! I'm secretely still in this phase. But Shh! Don't tell haha. He is actually really talented! 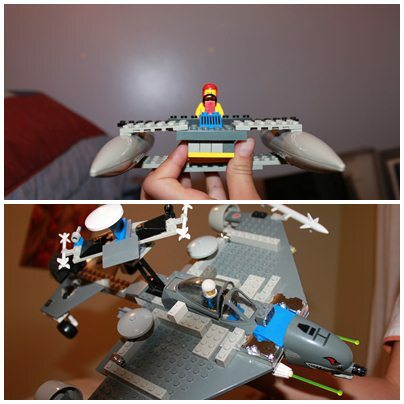 I wasn't … Or maybe the LEGOs of my time didn't have as much cool component to facilitate my creativity!